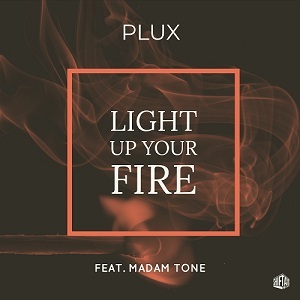 Light Up Your Fire is a Future Bass release featuring vocals from Madam Tone and backing track by Dutch EDM producer PluX. 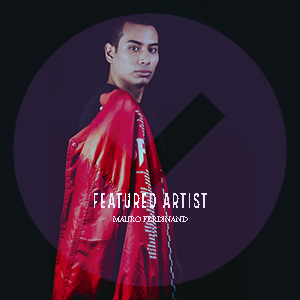 Emotional melodies, heavy 808 basslines all round out this powerful, melody-based EP. Released by ShiftAxis Records.